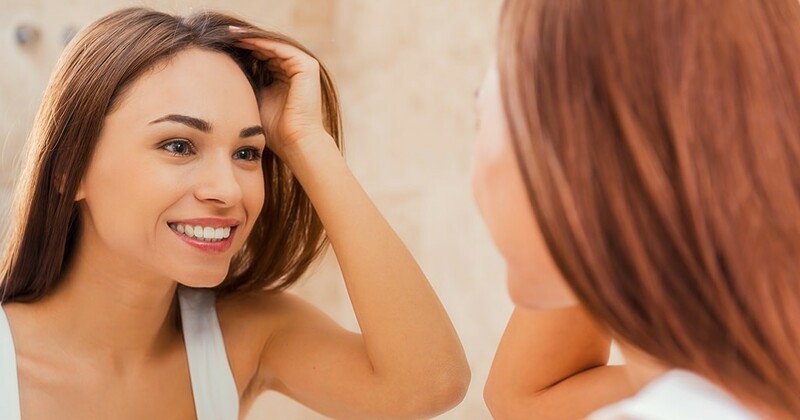 How do you feel when you look at your smile in the mirror? Do you love it? Or do you notice flaws, such as chips, excessive wear, or gaps? You may be surprised to learn minor cosmetic flaws in your smile can be corrected without expensive, painful, or invasive treatments! Dental bonding is a conservative, efficient, affordable solution that corrects chipped, misshapen, worn, or decayed teeth. Bonding is an effective option to help you get the smile of your dreams — without breaking the bank!